At Zwicker Electric, client satisfaction is the cornerstone of our business. We’ve built a reputation as one of New York’s premier electrical contractors by producing outstanding results and exceeding our clients’ expectations. 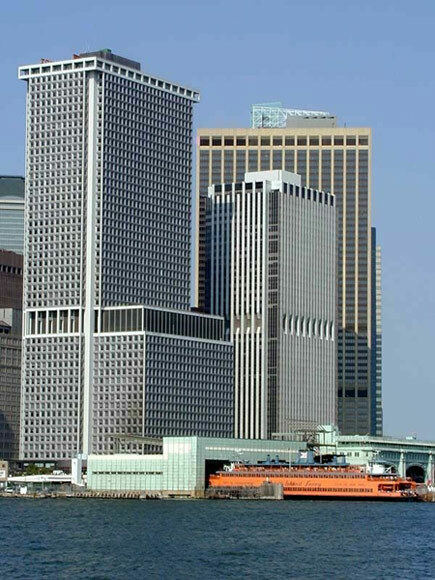 The following select projects represent Zwicker’s dedication to building and maintaining some of New York’s most iconic landmarks and reflect what’s at the core of every Zwicker assignment: a steadfast commitment to client satisfaction and excellence in the electrical contracting industry. 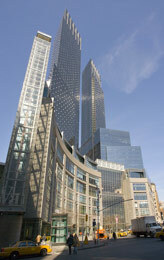 AOL Time Warner Center is a pair of interconnected mixed-use skyscrapers developed by AREA Property Partners (formerly known as Apollo Real Estate Advisors) and The Related Companies in New York City. 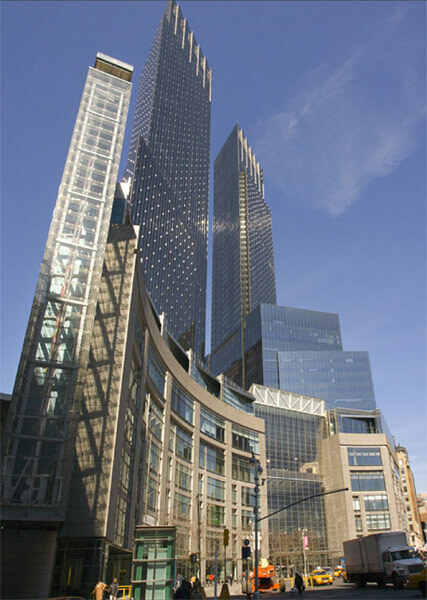 Its design, by David Childs of Skidmore, Owings & Merrill, consists of two 750 feet twin towers bridged by a multi-story atrium containing upscale retail shops. 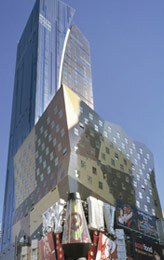 The complex includes office, retail, residential, hotel, and performance space. For the project Zwicker installed two main service rooms each with five 277/480V 4000A service switchboards, six main electrical riser closets, ten bus duct risers, two, 2 megawatt base building generators, four 2 megawatt tenant generators, 55 automatic transfer switches and 68 elevator machine rooms. 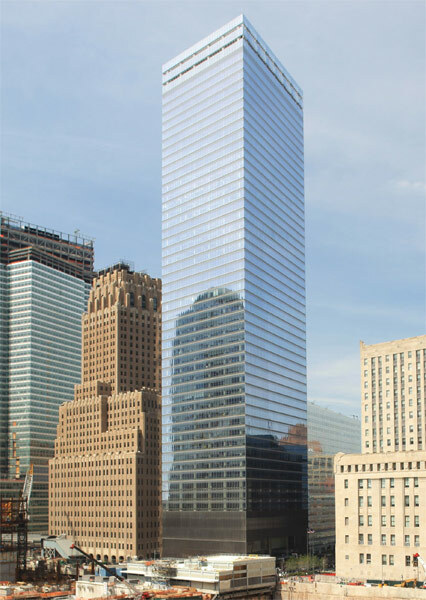 7 World Trade Center is a building located across from the World Trade Center site in Lower Manhattan. It is the second building to bear that name and address in that location. 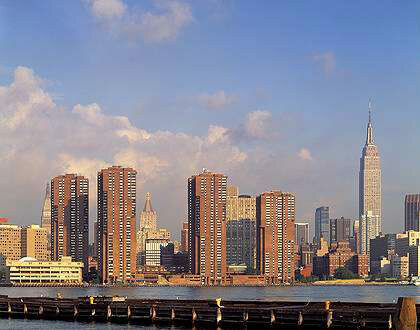 The original structure was completed in 1987 and fell after the Twin Towers collapsed in the September 11 attacks. 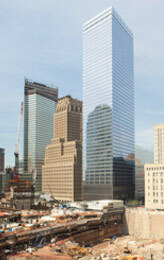 The current 7 World Trade Center opened in 2006 on part of the site of the old 7 World Trade Center. As part of its comprehensive base building core and shell electrical installation services, Zwicker installed two main service rooms (one future) each with six 277/480V 4000A service switchboards, two main electrical riser closets, 15KV MV Service feeders and associated bifurcation splice chambers, 15KV step-down transformers and network protector vaults, eleven bus duct risers and two 2 megawatt base building generators. Zwicker also installed a complete fire alarm system and communications for back of the house use. In 1903, The Massachusetts Bank merged with The First National Bank of Boston amidst a wave of consolidation in the banking industry at the turn of the century. First National had been founded in 1859 as Safety Fund Bank, changing its name in 1864 when it joined the national bank system. For the project, Zwicker completed a custom, comprehensive base building installation, fire alarm system and communications platform. 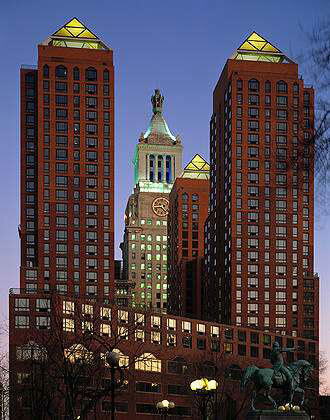 The Beekman Tower, a 76-story skyscraper designed by architect Frank Gehry in Manhattan, rests just south of City Hall Plaza and the Brooklyn Bridge. At 870 feet high, the building is the 11th tallest residential tower in the world and the tallest residential building in the Western Hemisphere. 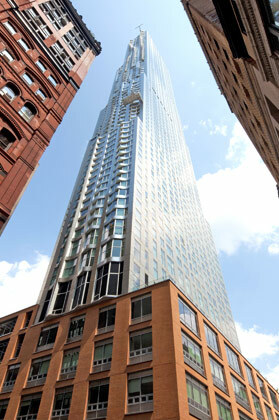 The tower contains only rental units and resembles Aqua, a Chicago skyscraper, in height and form. Zwicker wired the entire building, including all 898 rooms, using a unique 5KV distribution system, which was groundbreaking for use in a residential building. 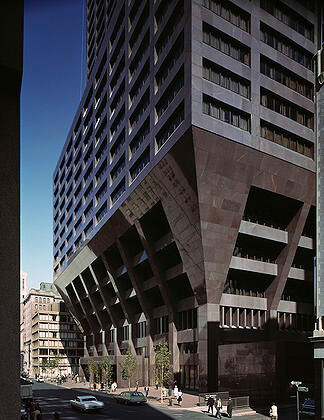 Zwicker also wired the building’s public elementary school, lobby and penthouse apartments. 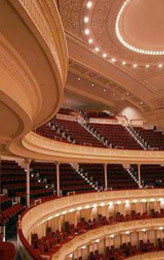 Carnegie Hall is a concert venue in Midtown Manhattan, located at 881 Seventh Avenue. Built by philanthropist Andrew Carnegie in 1891, it is one of the most prestigious venues in the world for both classical music and popular music. 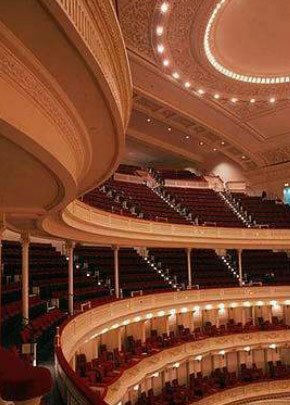 Carnegie Hall presents about 250 performances each season. On this project, Zwicker performed a complete electrical custom fit-out of the building from the ground up, providing base work, communications, security and fire alarm solutions for the entire property. Foley Square Court House sits at a street intersection and green space in the Civic Center neighborhood of Lower Manhattan and – by extension – the surrounding area, which is dominated by other civic buildings. 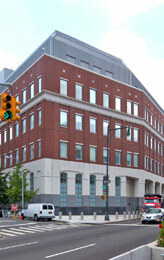 The space is bordered by Worth Street, Centre Street and Lafayette Street and lies between City Hall and Canal Street, near Manhattan's Chinatown and east of TriBeCa. It was named after a prominent Tammany Hall district leader and local saloon owner, Thomas F. "Big Tom" Foley (1852–1925). For the project, Zwicker conducted an entire building fit-out, including tenant work, base building infrastructure, ATS services, distribution and complex security system infrastructure. 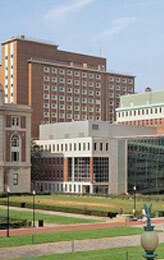 Alfred Lerner Hall is the student center or students' union of Columbia University. 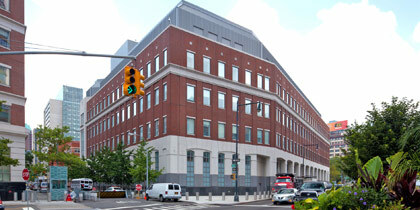 It is named for Al Lerner, who financed part of its construction. 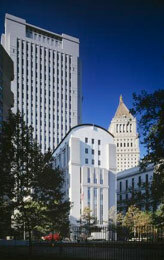 Situated on the university's historic Morningside Heights campus in New York City, the building, designed by architect Bernard Tschumi, then dean of Columbia's Graduate School of Architecture, Planning and Preservation, opened in 1999, replacing the previous student center, Ferris Booth Hall, which stood from 1960-1996. For the new building, Zwicker provided a custom build-out, seamlessly incorporating their complex electrical infrastructure into the detailed architectural finishes of the building. 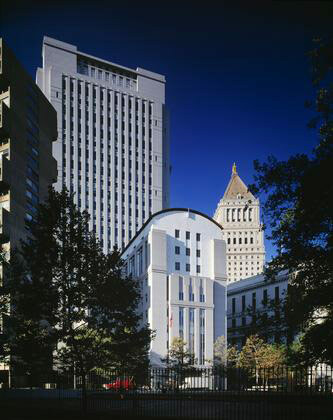 MetroTech Center is a business and educational center in Downtown Brooklyn between Flatbush Avenue and Jay Street, north of the Fulton Street Mall and south of Tillary Street, close to Brooklyn's Civic center and Brooklyn Heights. 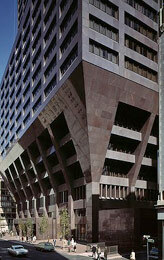 Of the 28 building complex, Zwicker performed extensive work on the City’s main data center, incorporating sprawling computer floor configurations and communications infrastructure for the Police headquarters and 9/11 call center. 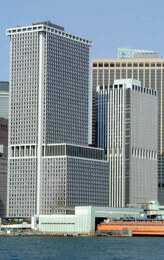 Located at 1585 Broadway, the Morgan Stanley building is the headquarters of the Morgan Stanley company. 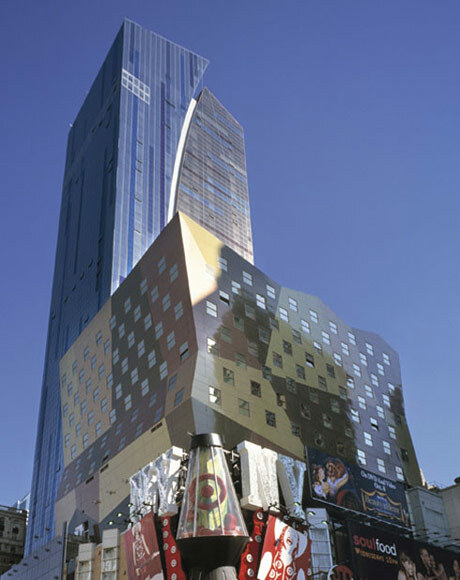 The building, on the west side of Broadway, north of Duffy Square in midtown Manhattan, uses Zwicker’s cutting edge electrical systems, including all of the building’s elevator systems, electric closets, motors and mechanical rooms. The job required extensive infrastructure-development from Zwicker, and the building is now seen as a model for state-of-the art electrical engineering nationwide. 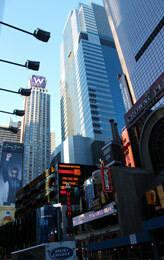 The Westin Hotel, located at 270 West 43rd Street in Manhattan, is New York’s 14th largest hotel, offering 863 guest rooms in the Times Square district of the city. The hotel features many amenities that Zwicker Electric helped construct using value engineering and energy efficiency, earning the property a rank as a Green Hotel Association member. Zwicker performed a complete, custom fitting of the hotel, including all guest rooms, communications systems and fire alarm infrastructure. 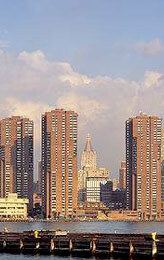 Waterside Plaza, formerly a Mitchell-Lama Housing Program-funded rental apartment complex, is a high-end residential apartment complex located on the East River in Kips Bay, Manhattan. The complex is made up of four main towers. Zwicker Electric custom-fitted all four towers, providing electrical and communications solutions for all of the four buildings’ 1,470 rooms, towers and public spaces. 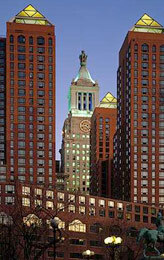 Located at 1 Irving Place, Zeckendorf Towers is a 670 unit, mixed-use condominium located on Union Square. 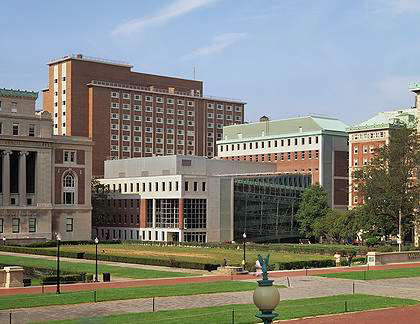 The distinctive four-tower, pyramid-topped, building was first opened for occupancy in 1987, and is credited with initiating the re-vitalization of the 1991. Zwicker electric provided a complete electrical fit-out of the building, including base-building, communications infrastructure and fire alarm systems for all four towers, every room and the large retail spaces in the base of the building. 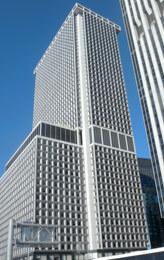 Built in 1969, 1 New York Plaza is the southernmost skyscraper in Manhattan. 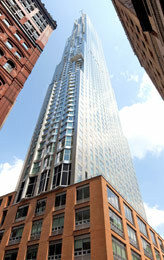 The building is 640 feet tall with 50 floors. For this job, Zwicker Electric created a full, comprehensive electrical system for the building, from the base to ceiling, including the wiring and communications systems for all rooms, lobbies and offices. 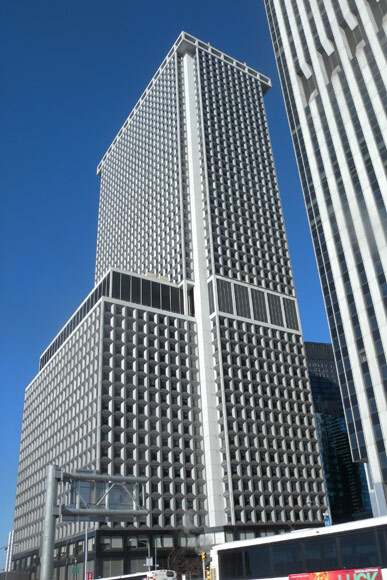 Built in 1971, 2 New York Plaza sits next to its sister building, 1 New York Plaza, on the southernmost point of downtown Manhattan. The building was constructed using Zwicker Electric’s custom electrical solutions, including a state-of-the-art communications system, computer infrastructure and fire alarm systems. For the job, Zwicker used cutting-edge technology to determine the needs of the building and developed energy -efficient, cost effective solutions to fit the building’s specifications.